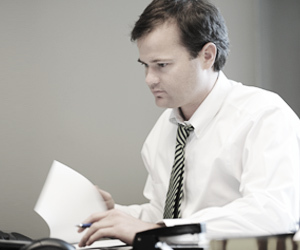 McDowell Knight has an extensive regional insurance practice, providing aggressive advocacy in all types of dispute resolution, including litigation, arbitration, and counseling for the broad range of issues and claims present in the insurance industry. Our experience extends to clients in the life, health, disability, fidelity, and property and casualty arenas, as well as issuers of annuities and other non-traditional insurance products. McDowell Knight regularly represents insurance companies and their agents in cases involving allegations of fraud, misrepresentation, suppression, breach of contract, bad faith, and other areas, in both individual and class actions. Additionally, our firm is often engaged to evaluate and interpret complex coverage issues in all areas of insurance, and the firm defends covered insureds on behalf of insurance clients on an ongoing basis.